For most of our nation’s history, the Supreme Court was a somewhat mysterious institution. Imagine nine men (until Sandra Day O’Connor in 1981), all white (until Thurgood Marshall in 1967), hanging out in a building that looks like a Roman temple, projecting an imperious and priestly vibe. Many of us can remember learning about a case called Marbury v. Madison, and other such landmark cases, in high school or college. I even remember seeing “Impeach Earl Warren” bumper stickers peeling off of ancient cars when I was young. Those “Impeach” bumper stickers appeared once the Court’s 1954 “Brown v. Board of Education” decision initiated the very slow process of school desegregation in the U.S. Incidentally, the third grader whose father initiated the case just passed away at the age of 74. RIP, Linda Brown Thompson. 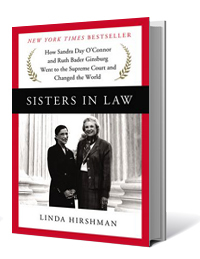 The impenetrable curtain surrounding the Supreme Court began to be pulled away in 1979, when The Brethren by Bob Woodward and Scott Armstrong was first published. 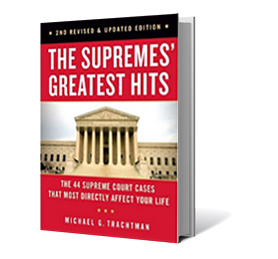 Jeffrey Toobin's 2008 bestseller The Nine: Inside the Secret World of the Supreme Court unveiled even more about who the justices were and how the United States Supreme Court functions. Seems like everything is now open to discussion; there is heightened public interest in, and awareness of, law and politics. 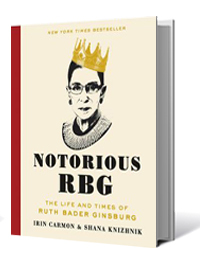 There are “Notorious RBG” T-shirts celebrating Ruth Bader Ginsburg—who has given interviews about her exercise routine—and there are books (lots of books) about this current Court. It seems as though current cases and rulings really touch our daily lives. Currently, the Court is addressing topics such as political gerrymandering, the rights of LGBTQ people, religious freedom, and workers’ rights. The justices will also rule on fundamental principles of privacy. So who are the current deciders? 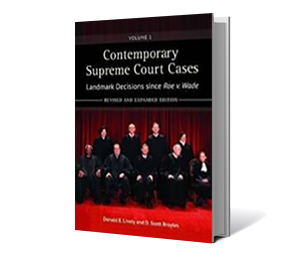 Here’s a quick overview with biographies of each of the justices. 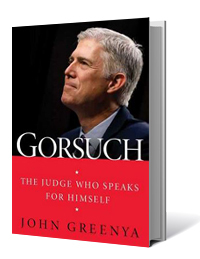 And here are a few recent biographies, including one on Neil Gorsuch, the most recent appointee. 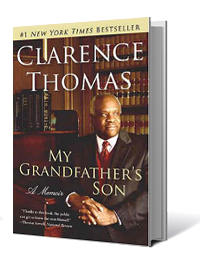 It's probably time to beef up your nonfiction and biography sections to reflect the great public interest in all things "Supreme." Check out even more titles in Bibz.